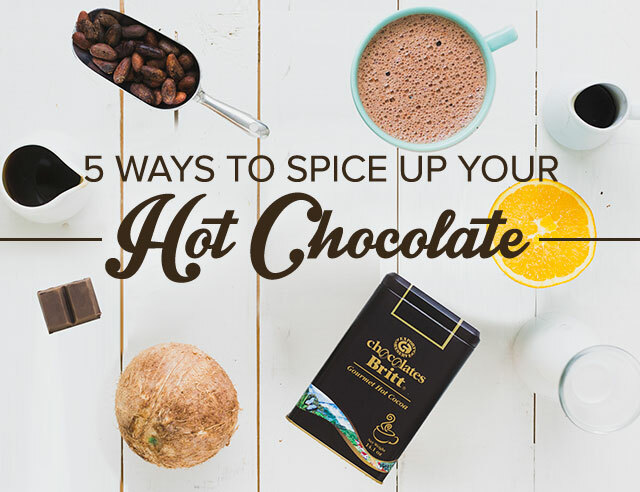 As a major agricultural product grown in the tropics, coffee is particularly susceptible to the effects of climate change. The overall result will be a decrease in both quantity and quality of coffee, as well as an increase in the cost of production. Although many major changes are still to come, producers are already taking steps to adapt their production in light of alterations to precipitation, temperature, humidity, pests, and more. Adaptations vary depending on the underlying cause being addressed, with a multi-pronged approach being preferred by researchers and agricultural producers alike. Perhaps the most major impact that climate change is likely to cause is a change in the global production landscape. Some traditional coffee zones will stop being viable for coffee, and other areas will take their place. 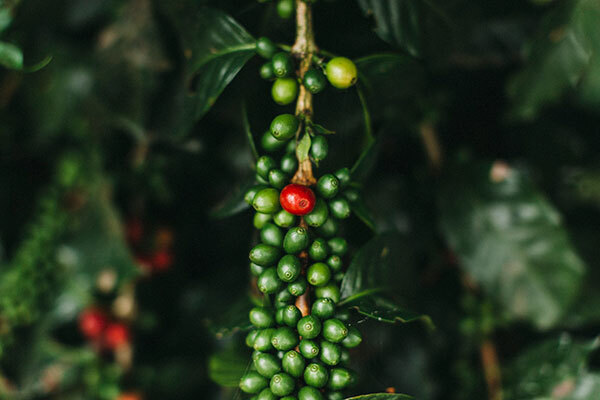 Since the majority of coffee farming is performed by smallholders, crop diversification and substitution will be essential for the economic and social stability of areas dependent on coffee. Other regions will still be able to produce but will require training and other assistance in order to adopt new agricultural practices. Major extreme weather events are also becoming more common with the onset of climate change. 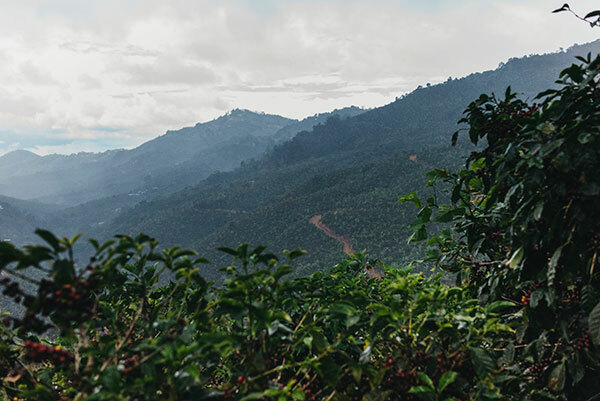 For coffee farmers, that means dealing with droughts, floods, tropical storms, landslides, soil erosion, and more. Beyond the obvious impacts of natural disasters, even minor changes to the weather can negatively impact coffee production. Tree damage, early or late flowering, increased pests, wilting, and issues with infrastructure all take their toll on the harvest. 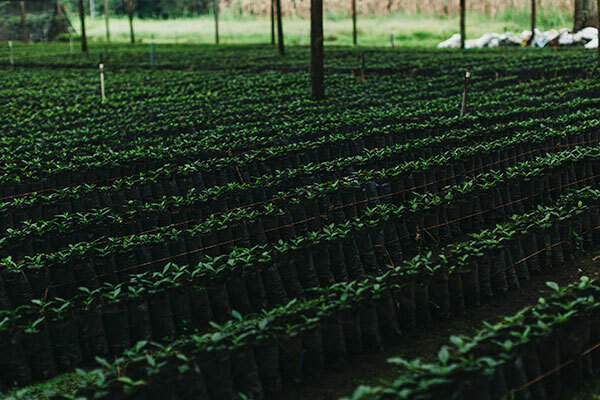 Training for coffee producers has focused on “adaptive capacity,” increasing the ability of both coffee communities and their agricultural systems to be resilient to these changes. This ranges from education about the impacts of climate change to support in responding to risks. 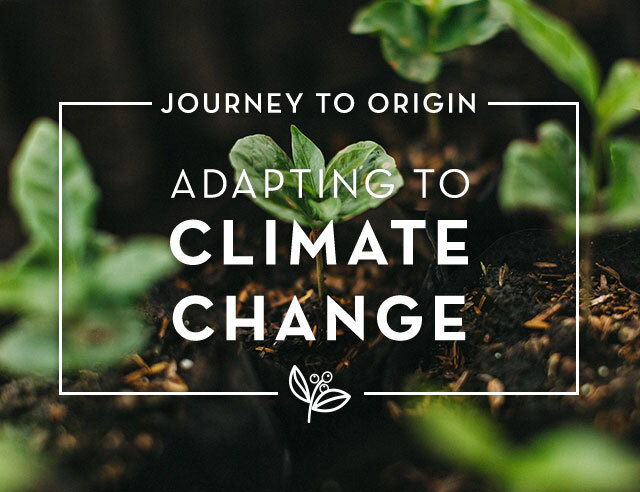 Examples include improving irrigation and water storage, providing better access to finance and weather information, introducing new varieties, and supporting reforestation programs. 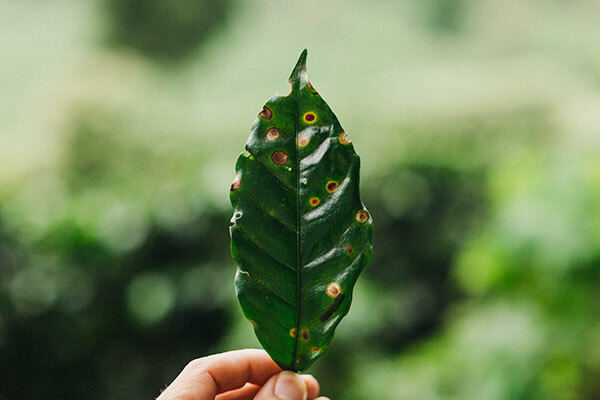 Another concern is the emergence of plant diseases such as coffee rust and the proliferation of pests such as the coffee berry borer. This beetle alone is causing hundreds of millions of dollars in losses each year. In order to combat the emergence of pests and diseases, researchers are focusing on more resistant varieties. This research also encourages the use of varieties that thrive under specific conditions, such as altitude. Another project is the creation of a gene bank in order to preserve genetic diversity. This will allow for future research as well as the incorporation of new information into production processes. Climate change is a very real concern for coffee production, and the industry is facing it head-on. With a commitment to research and adaptation, we’re sure that you’ll be enjoying your favorite beverage for years to come.